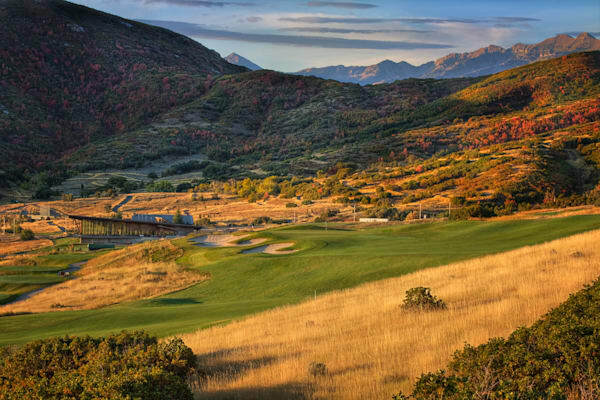 Soldier Hollow is one of my favorite places on the planet. 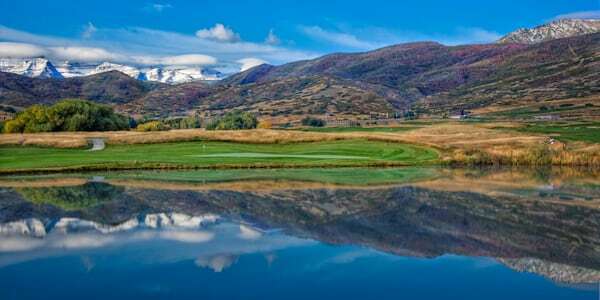 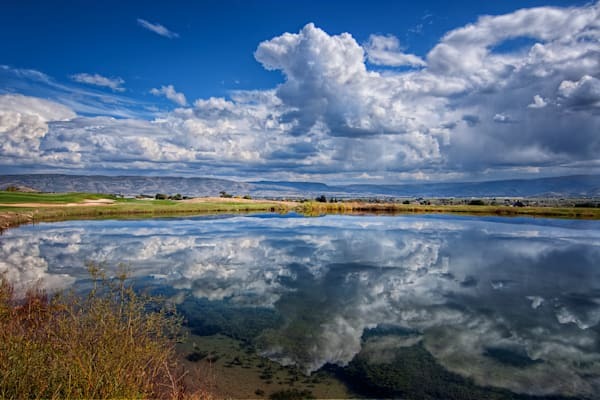 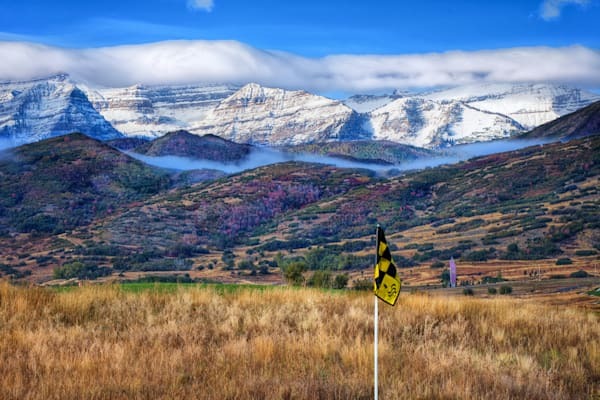 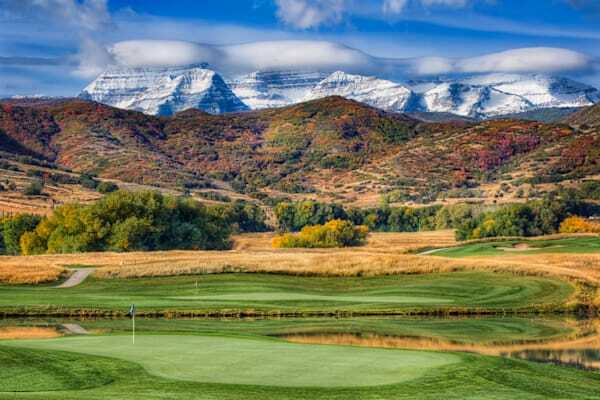 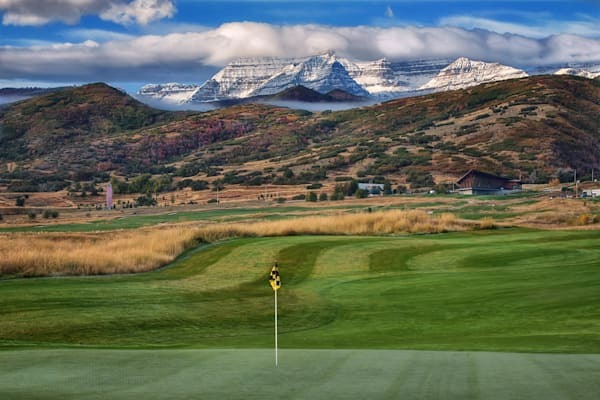 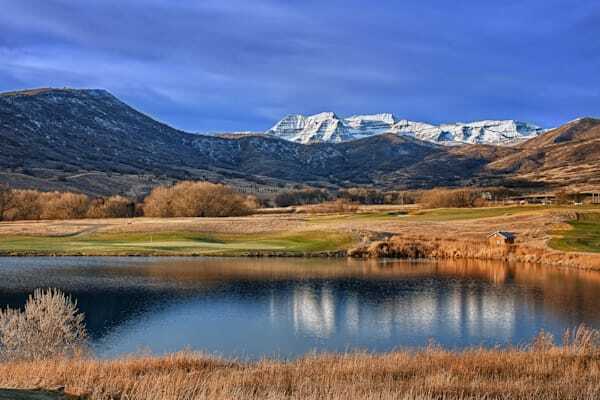 Located in Wasatch Mountain State Park, in Heber Valley, Utah, this property is as close as it gets to a perfect place for a golf course. 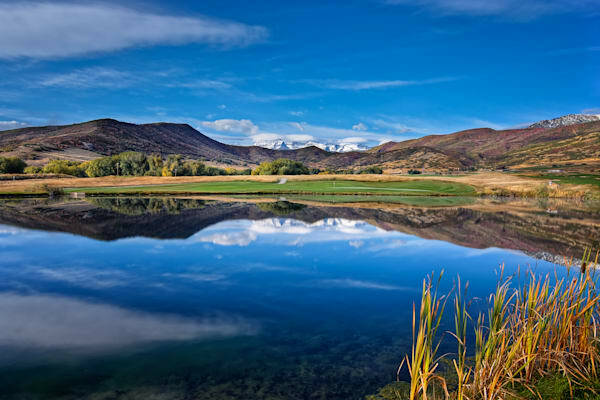 Heber Valley is an expansive valley that once served as the bread basket for the mining concerns of early last century in Park City. 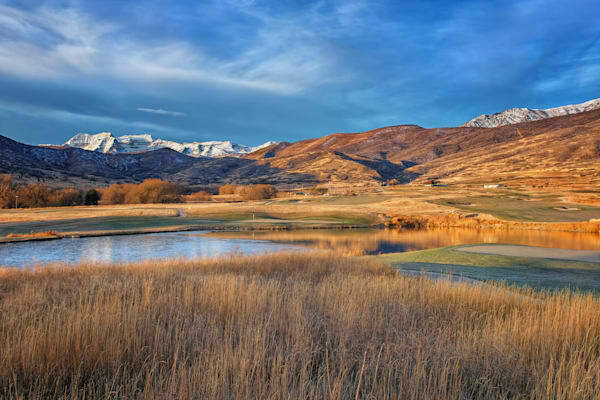 To the west are snow covered Wasatch mountains, and all around is a gorgeous, rural state park. 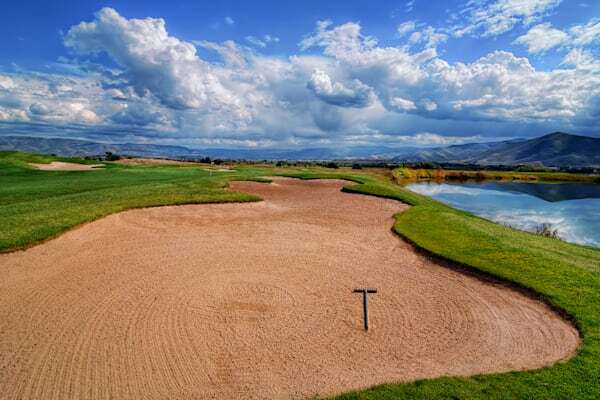 The golf course was designed by Gene Bates and Fred Couples, and was built following the 2002 Winter Olympics. 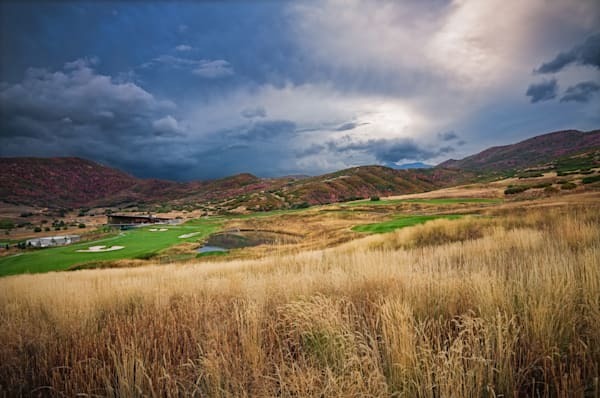 In 2012, The Gold Course hosted the USGA National Public Links Championship, the first time any course in Utah had hosted a major USGA event. 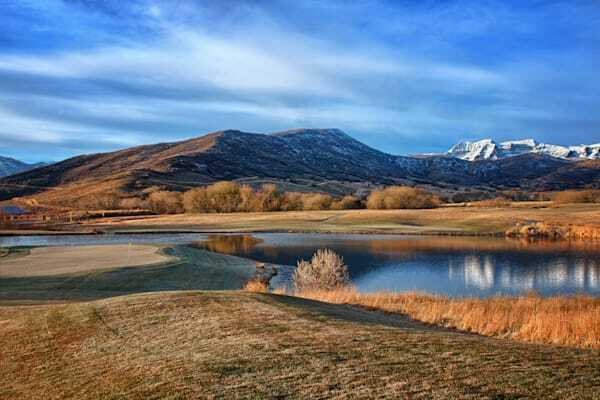 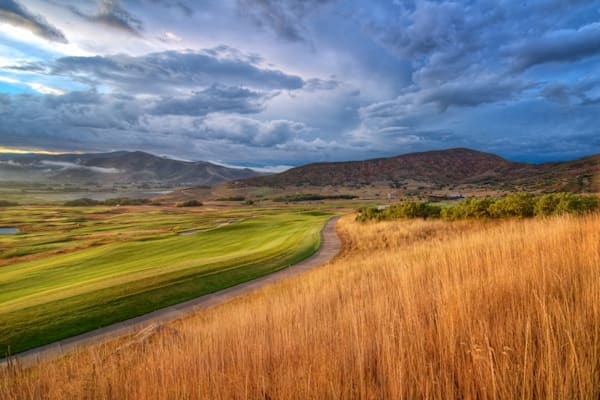 SPECIAL NOTE: While I love Soldier Hollow, and love these images, they were photographed long ago with a 12MP camera, not the 36MP and 46MP cameras I use today. 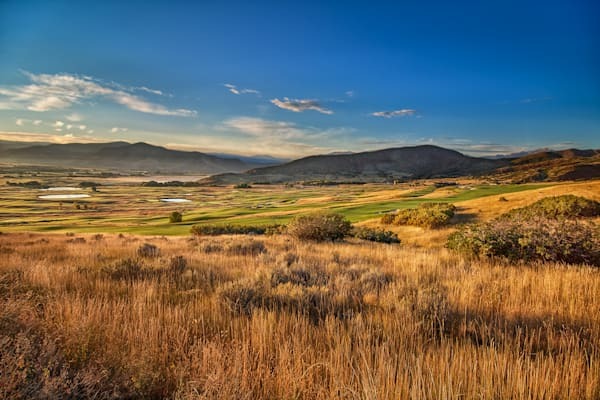 Consequently, I limit the range of sizes that are available for these images to a maximum of 30" on the long side, to ensure that you will get a quality print.